May 22, Fineko/abc.az. 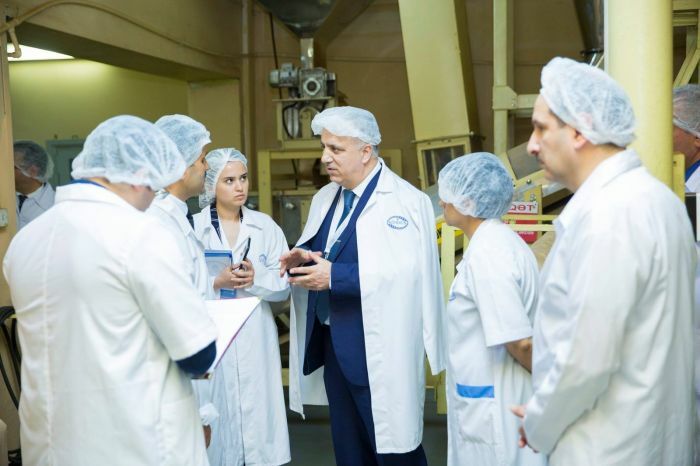 The Azerbaijan Food Safety Agency (AQTA) has started monitoring of business entities on the subject of providing the country's population with healthy and safe food products. 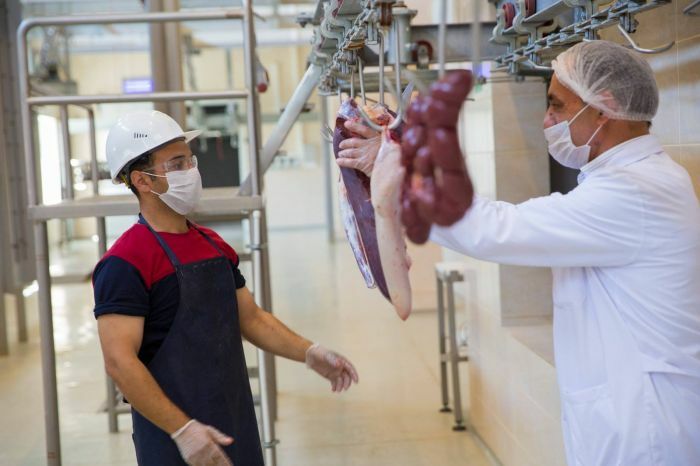 AQTA reports that monitoring will be conducted for May-Jun. 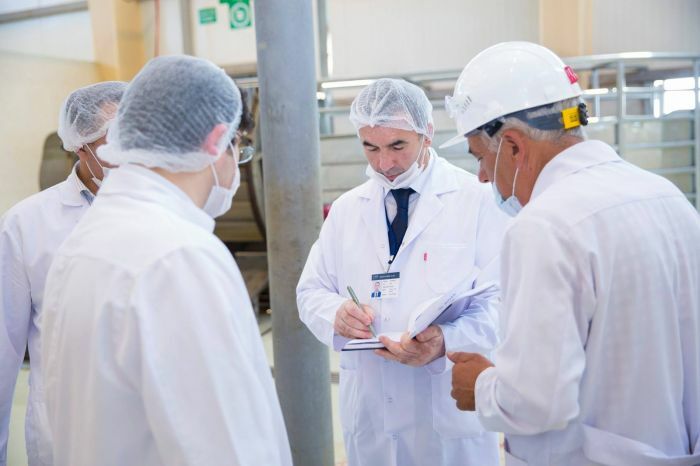 "Monitoring is of the nature of informing among economic entities about the regulatory and technical documents in the field of food security, registration and certification processes," the Agency said. 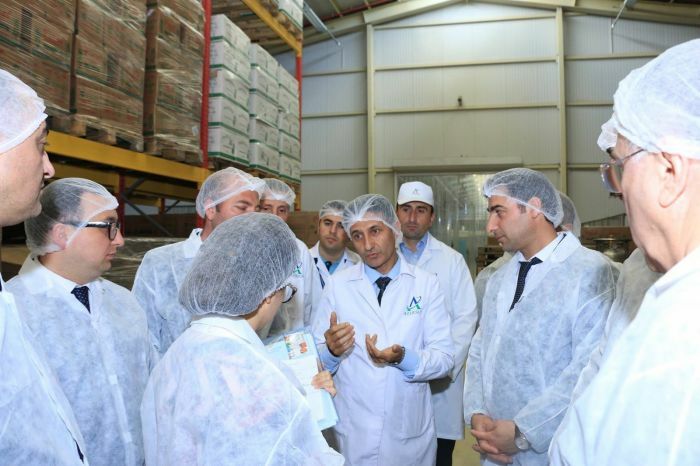 According to AQTA, today is the first day of the monitoring which covered companies Bakı Qida və Yağ Fabriki, Sun-Tea Çay Fabriki and AzMeat Production.